Did you notice anything wrong with the picture in the above tweet? in case you didn't look closer, thank me later and put the blame on CNN. 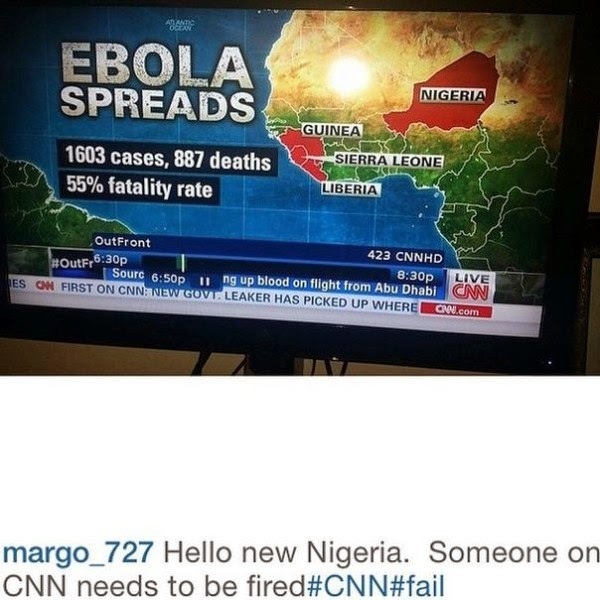 Apparently they don't know Nigeria's location after all.